Come visit our beautiful campus and tour state-of-the-art facilities. 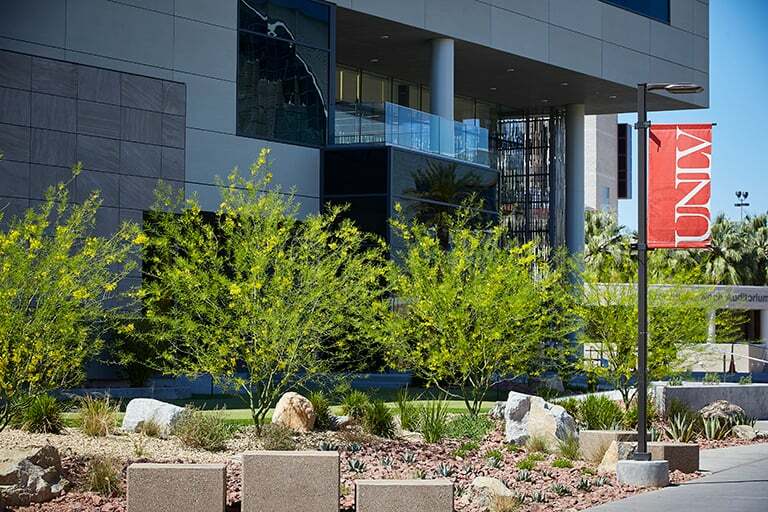 When you visit UNLV, you can explore where you’ll be taking classes, check out your future residence hall, and get a glimpse of campus life in action. Enjoy a walking tour of our campus and hear first-hand what it’s like to study and live here. 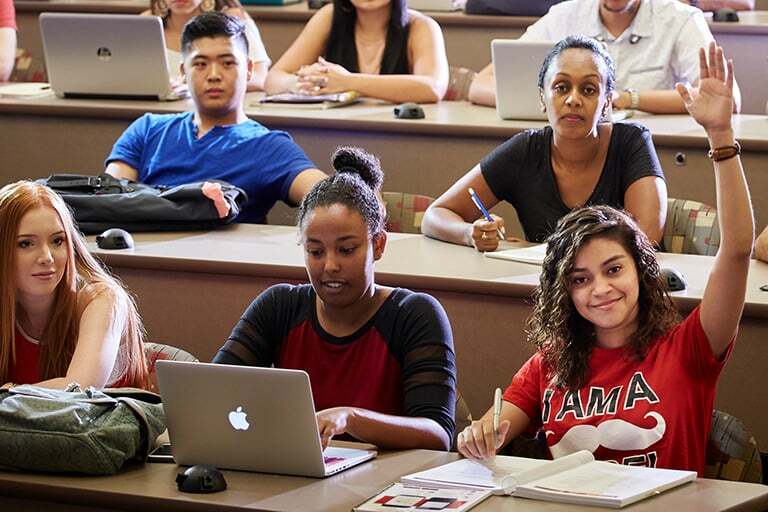 Attend our half-day program to learn more about admitted student next steps, connect with future classmates and staff, and decide if UNLV is the right fit for you. Take a Spotlight Visit to one or more of our colleges for an in-depth look at specific majors or Shadow a Rebel to attend a class with a current student. 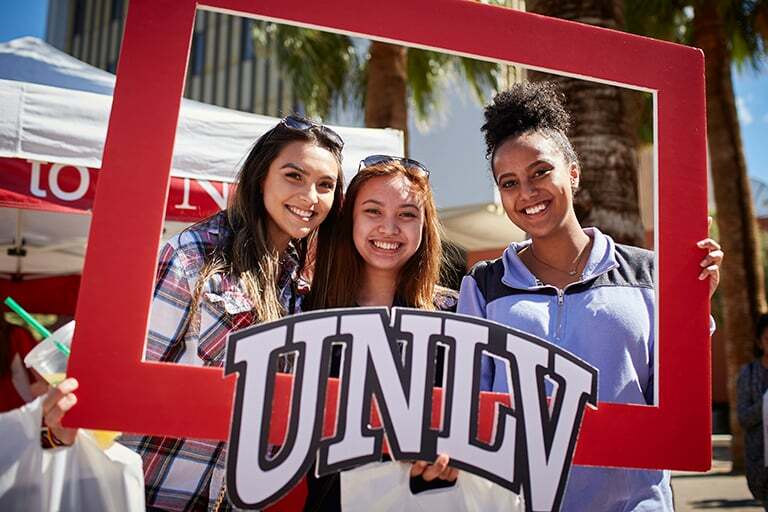 Prepare for life at UNLV by experiencing an event just for future Rebels! 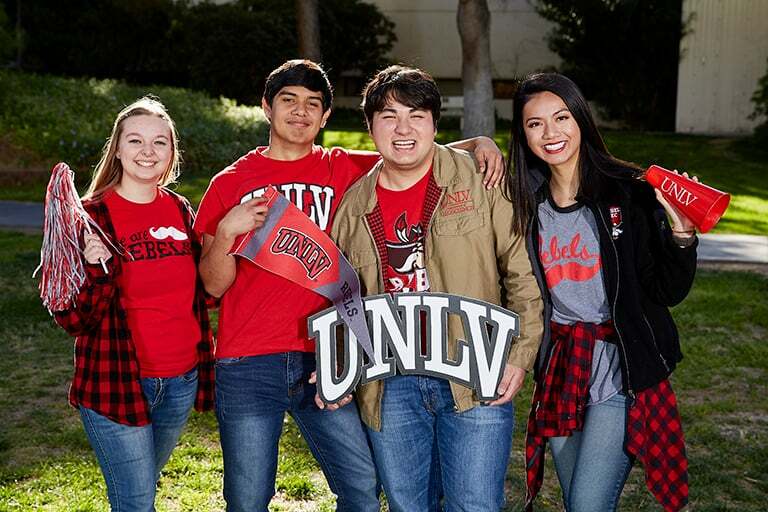 They will help answer all of your questions about UNLV! Get admissions tips and updates, learn about events, and see what it’s like to be a Rebel! 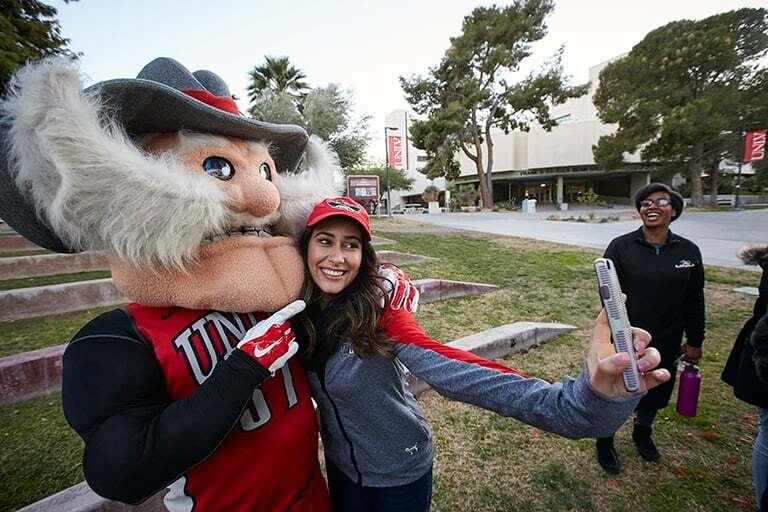 Check out the Rebel Rundown, a UNLV student-run blog.